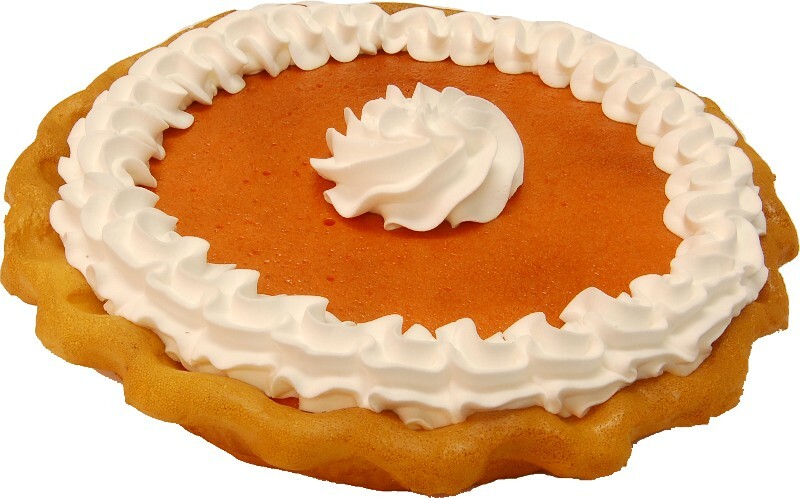 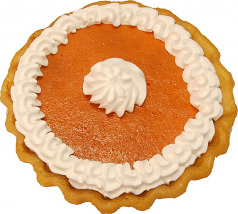 Pumpkin Pie with Cream Fake Pie 9 Inch. 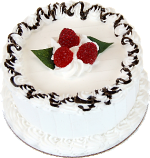 For year around display. 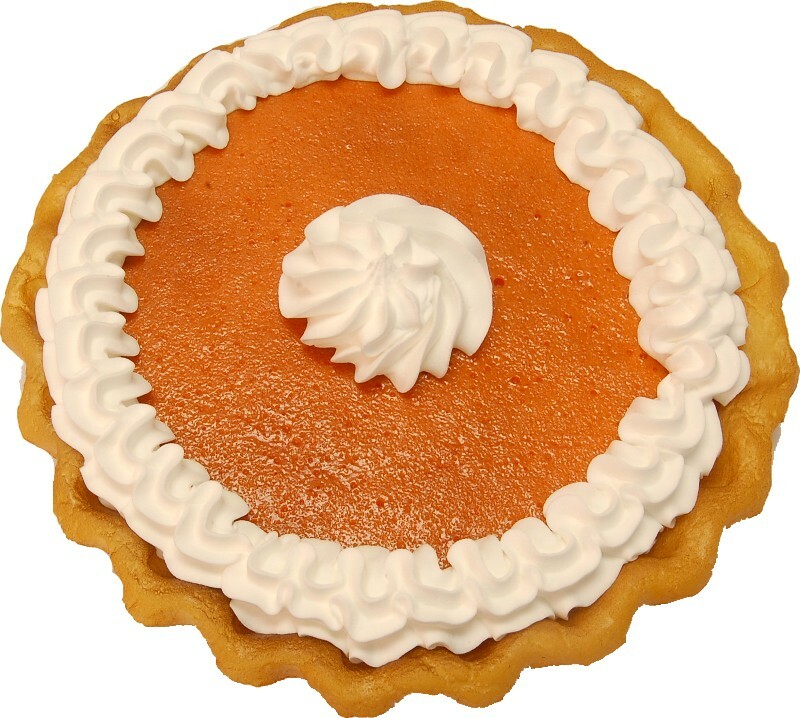 Decorative Fake pies that are hand made just like a real pie, Great gift or prop for the home, home staging or theater.